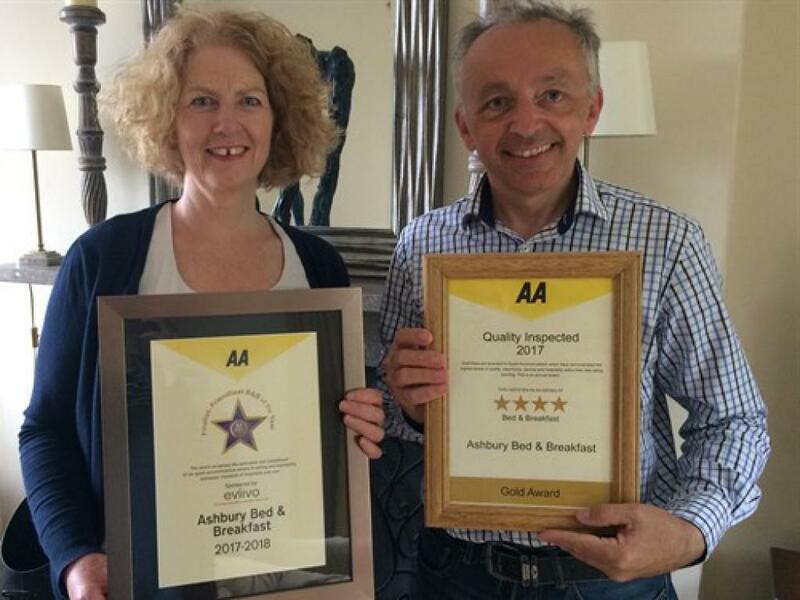 A warm welcome awaits you from Karen & Graham at the AWARD WINNING Ashbury Bed & Breakfast which is located on the slopes of the Malvern Hills We have been runners up in the AA Friendliest B&B of the Year 2013/14 and 2017/18 as well as being rated as a 4 Star Gold Bed and Breakfast by the AA. 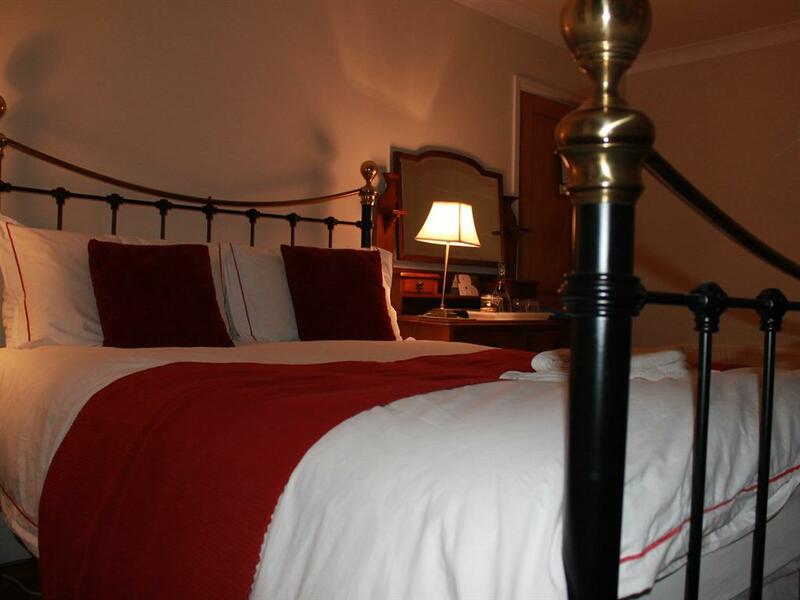 We are very proud that we have also received a Certificate of Excellence for the last seven years from TripAdvisor as well as being Top Rated by LateRooms.Com " The Guest Awards " in 2016. 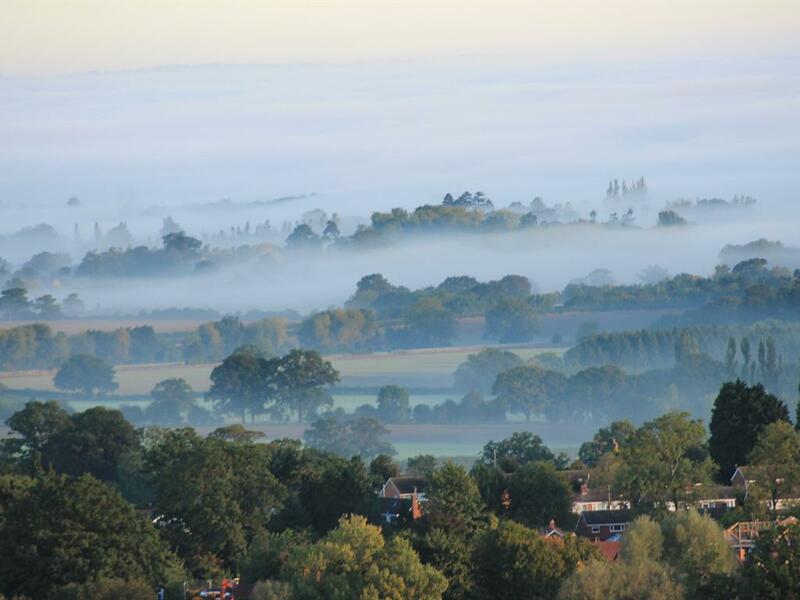 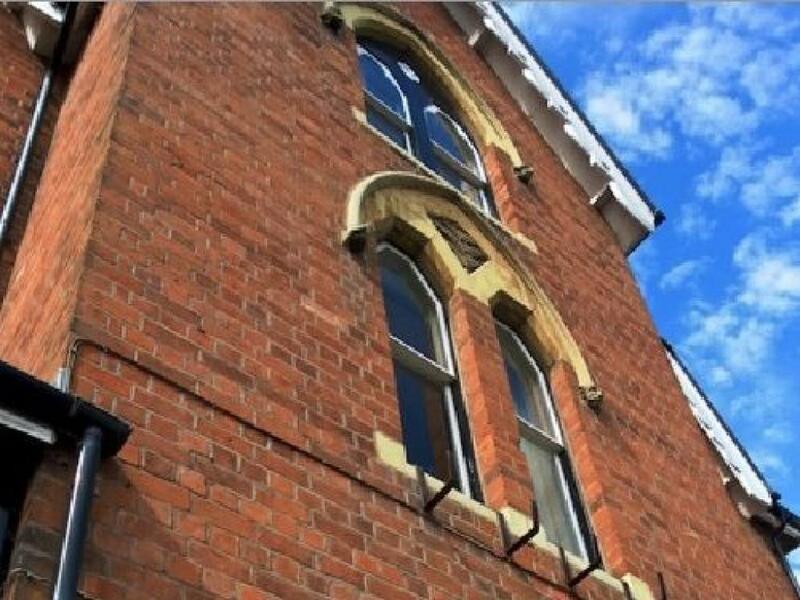 Ashbury is a large, elegant, Victorian house built in 1874 with amazing views over Worcestershire which can be enjoyed whilst having afternoon tea and homemade cake on your arrival and whilst eating your breakfast which Karen cooks to order for you using locally sourced products. 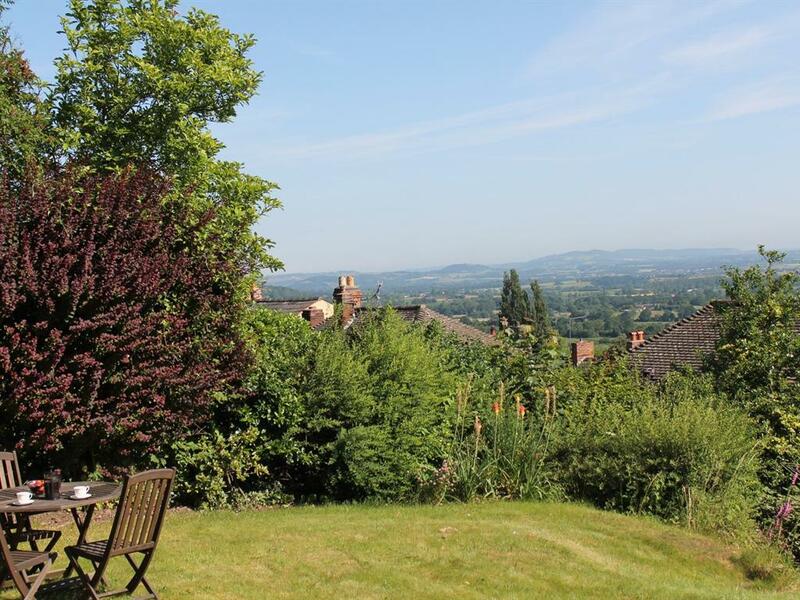 In warmer weather you can enjoy the sunny garden, a great place to relax and to take in those views. 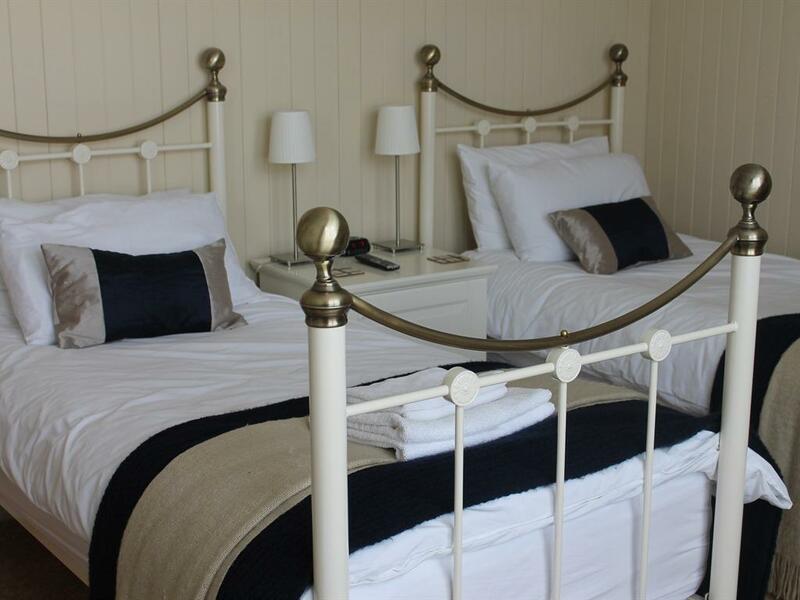 Our three beautifully appointed en-suite bedrooms (two on the ground floor and one on the second floor with amazing views) are furnished to the highest standard and offer luxury at an affordable price. 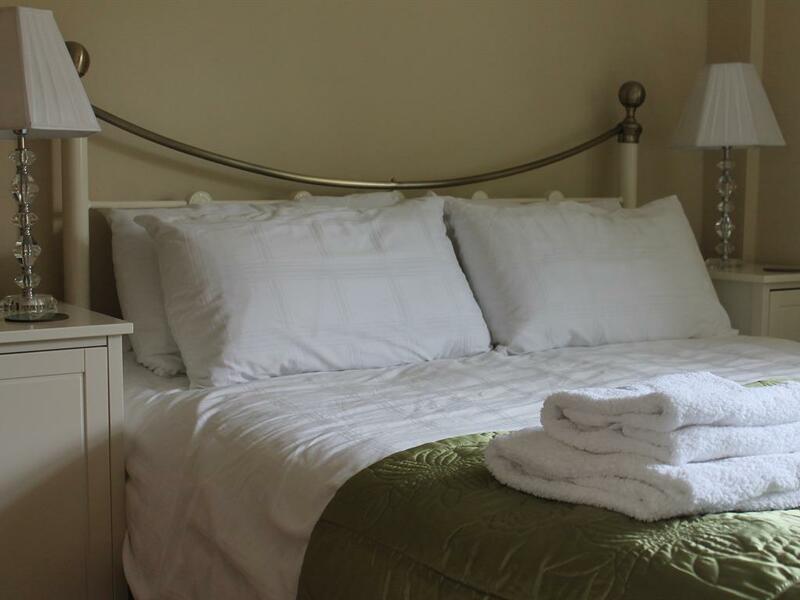 Enjoy Victorian style beds with luxurious silk topped mattresses, crisp white linen, fluffy white towels and complimentary toiletries, hospitality tray with homemade biscuits and a carafe of water. 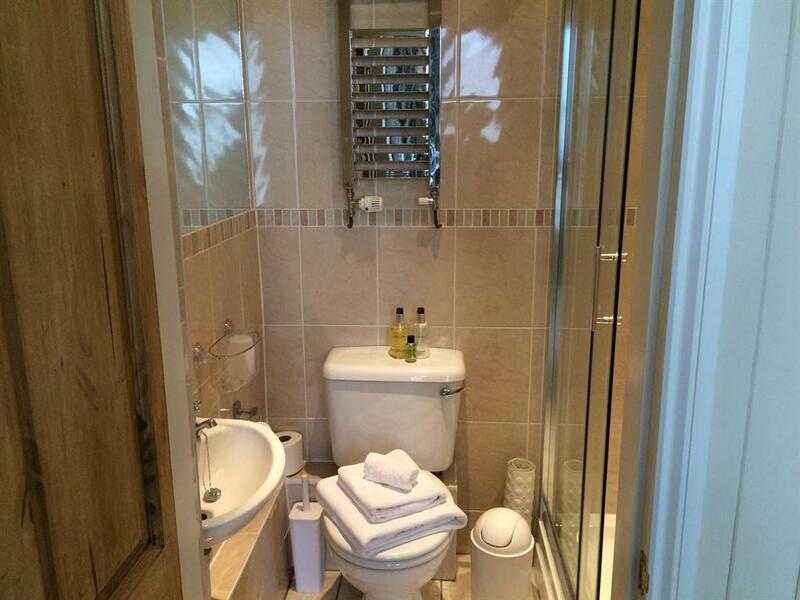 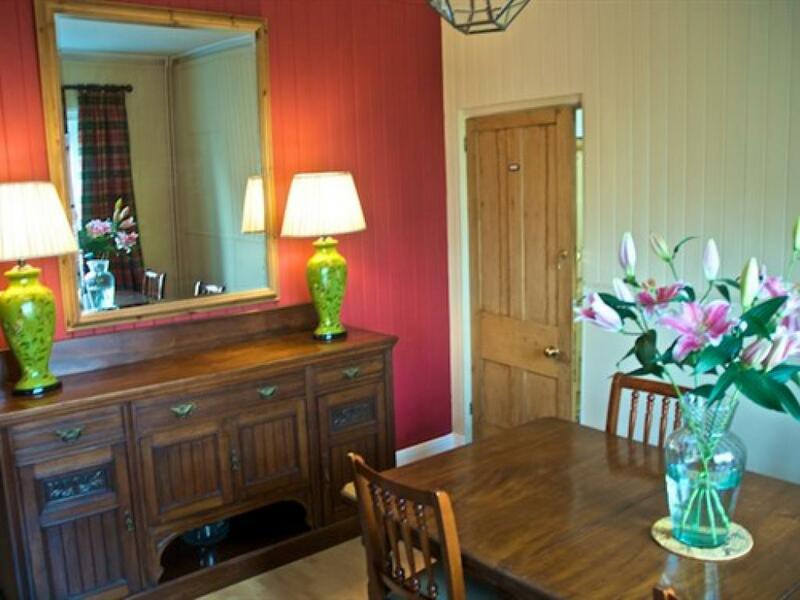 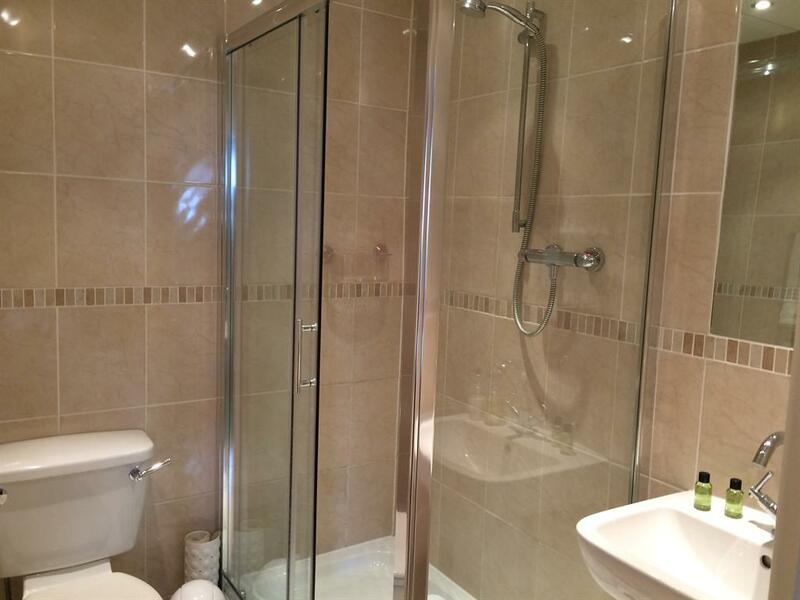 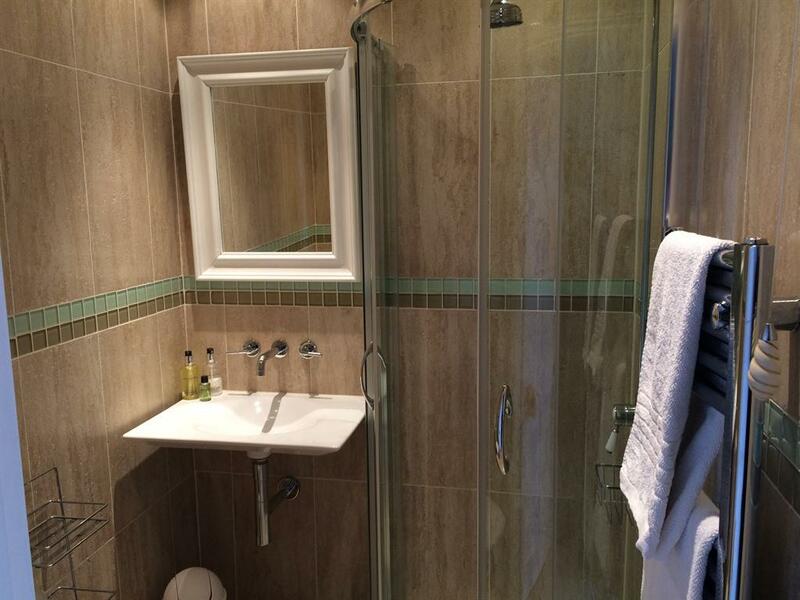 Free WiFi throughout the house, flat screen Freeview TVs and off road parking. 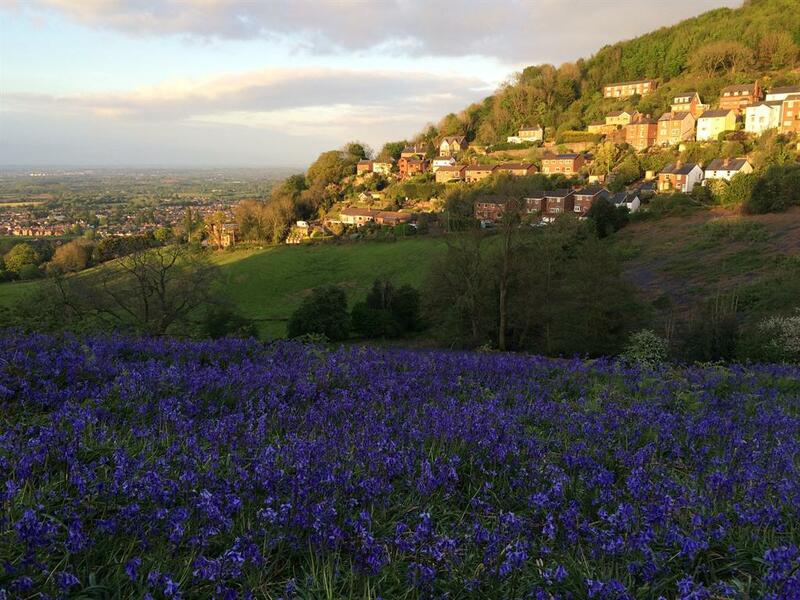 For walkers and cyclists we are only two minutes from the many paths onto the Malvern Hills, we have a drying area for wet and muddy clothing/boots and a garage to store your bikes. 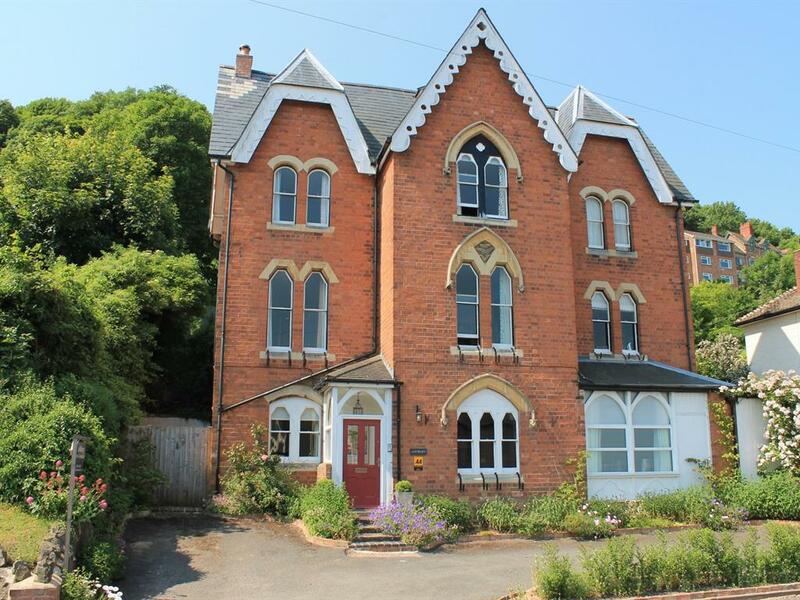 Ashbury is handy for the many paths on the Malvern Hills, Malvern’s many restaurants, pubs and the wonderful Malvern Theatre as well as the Three Counties Showground, Malvern St James Girls School and Malvern College, Morgan Motor Company, Qinetiq and Enigma Business Park. 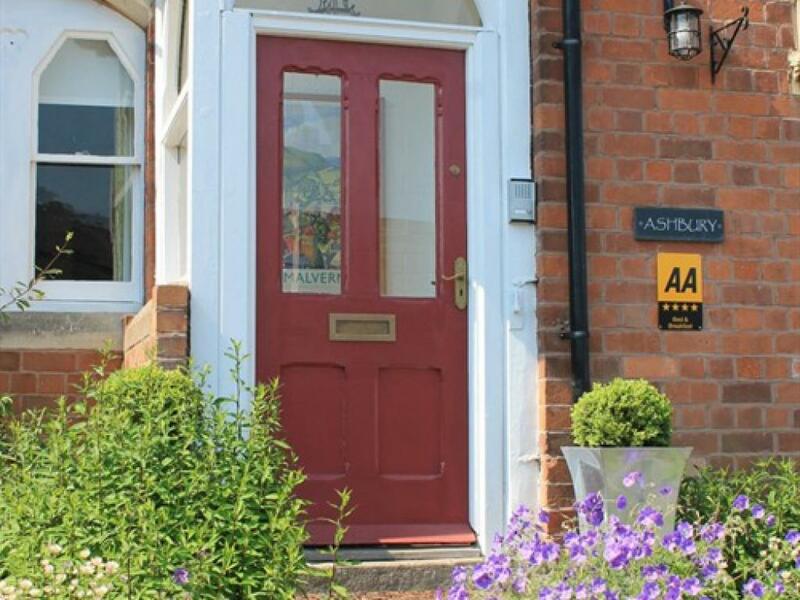 We are well located for exploring the many National Trust properties in the area, as well as the excellent shopping in Worcester and Hereford. 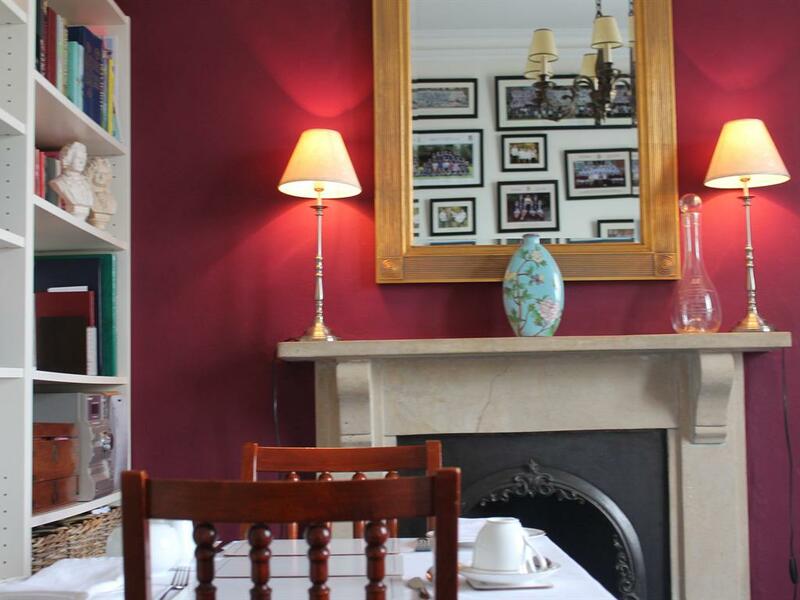 For those guests stopping in the ground floor bedrooms and who cannot make the stairs to the first floor Breakfast Room, breakfast can be served in the ground floor dining hall.